Of 89,317 people, who applied to universities and colleges this year, 18,497 have failed to pass entrance exams, Ms. Zamira Abdusalomzoda, a spokeswoman for the National Testing Center under the President of Tajikistan, told Asia-Plus in an interview. According to her, the repeated placement will be held for 18,456 people who have failed to get the required amount of scores from August 24-27. This year, Tajikistan’s higher educational institutions have reportedly allocated 67,844 seats. 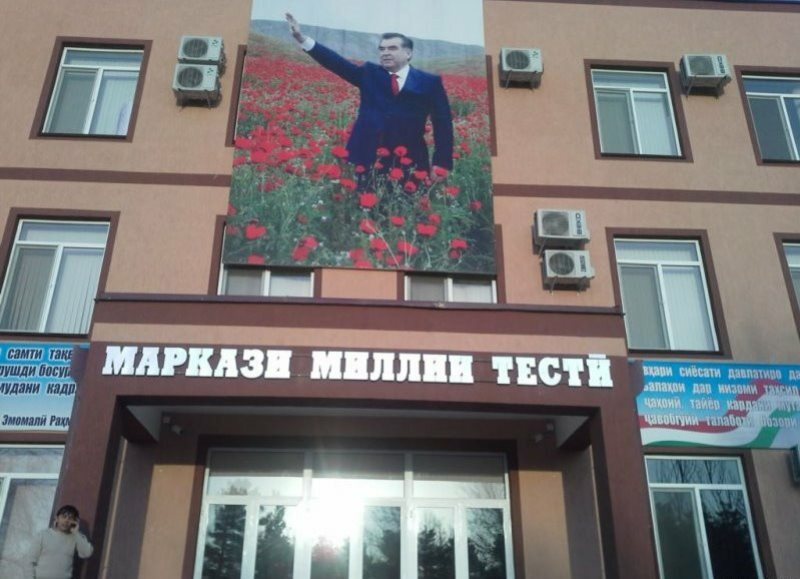 “This year, 18,350 people have applied to Tajik National University,” Abdusalomzoda added. Last year, more than 59,000 people reportedly entered universities and colleges in Tajikistan. Recall, Tajikistan launched a grant project aimed at supporting the National Testing Center under the Russia Education Aid for Development (READ) Program in 2011 and the main goal of the project, prepared on the basis of proposals of the Ministry of Education and approval of the Government of Tajikistan, was to strengthen the capacity of the National Testing Center for the sustainable implementation of: (i) a system of unified University entrance examinations based on the principles of equal access, transparency and objectivity; and (ii) a national student assessment system. The main objective of the project was primarily improving access to higher education by ensuring transparency and objectivity of admission to higher education institutions based on Unified Entrance Examinations conducted by the National Testing Center. The project is a part of the global Russia Education Aid for Development (READ) Program. Founded in 2008, READ is a program of cooperation between the Government of the Russian Federation and the World Bank and it is aimed at improving the quality of education and eliminating gaps in the system of learning outcomes assessment in eight countries of the world, including Tajikistan.